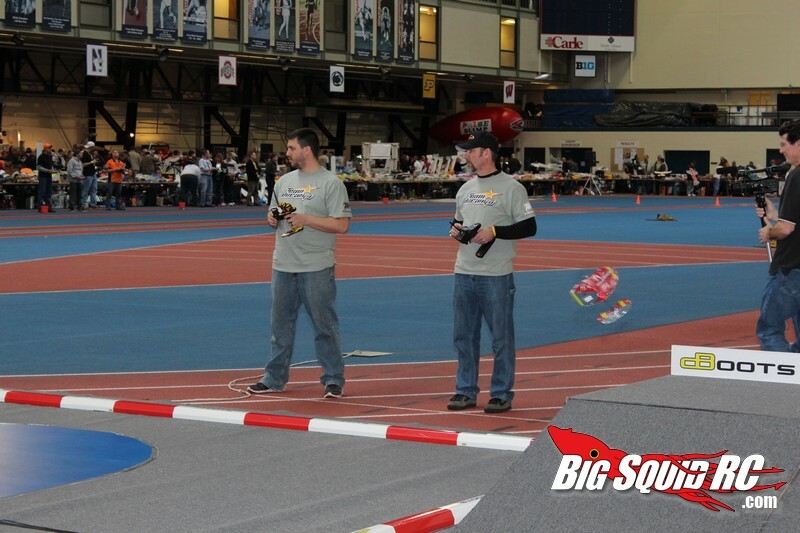 People of eFest Volume 2 « Big Squid RC – RC Car and Truck News, Reviews, Videos, and More! 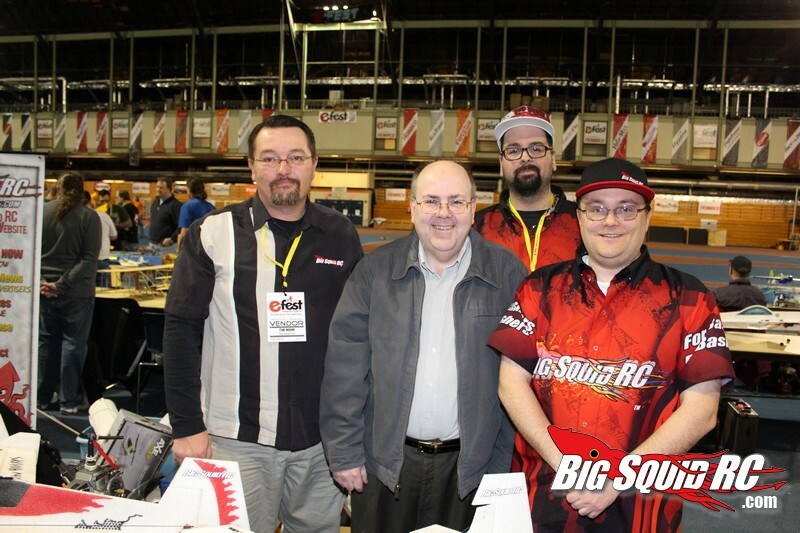 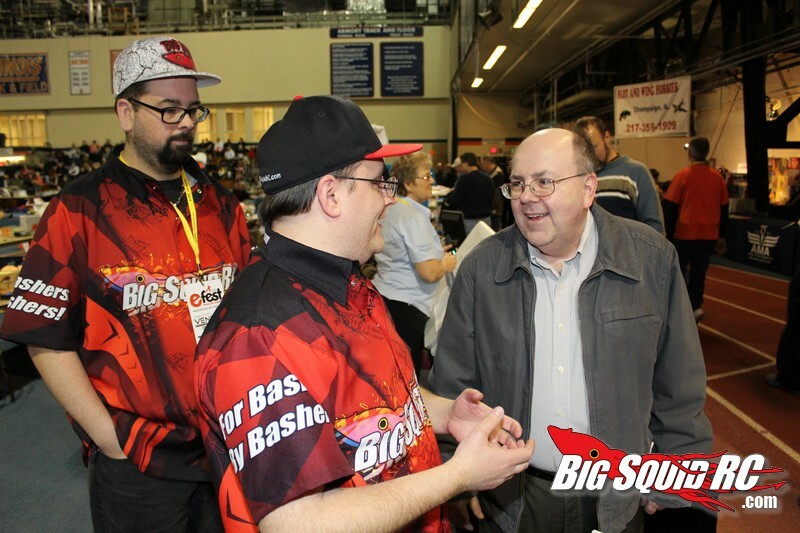 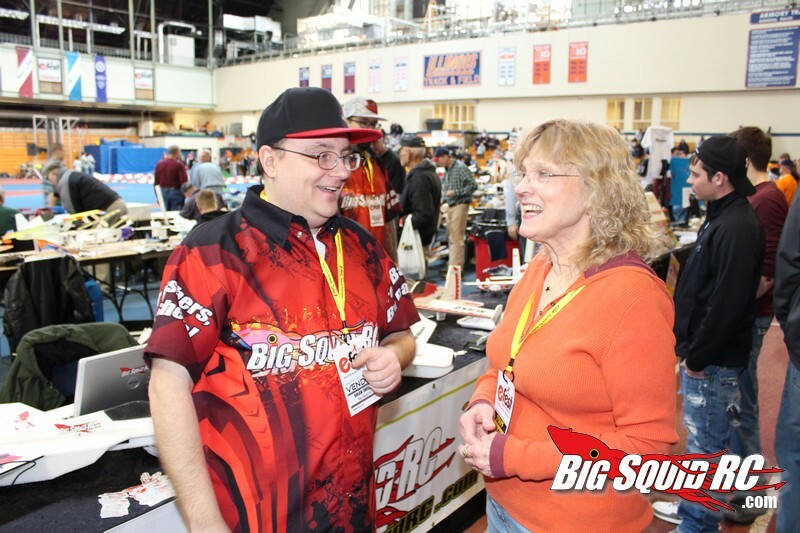 Pictured above with the BSRC crew is Kevin Hisel, a man you might recognize from that big thick Tower Hobbies catalog you get every few months. 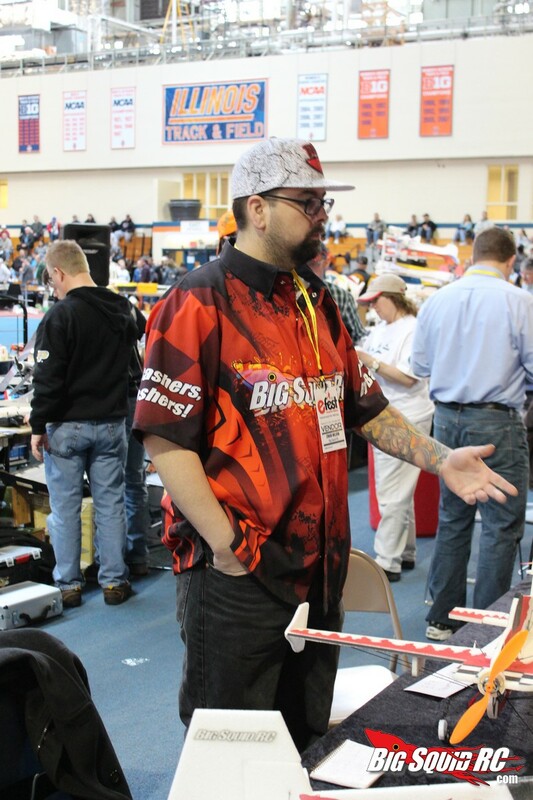 Kevin is VP at Tower and was one of the many industry people that made eFest a very special event. 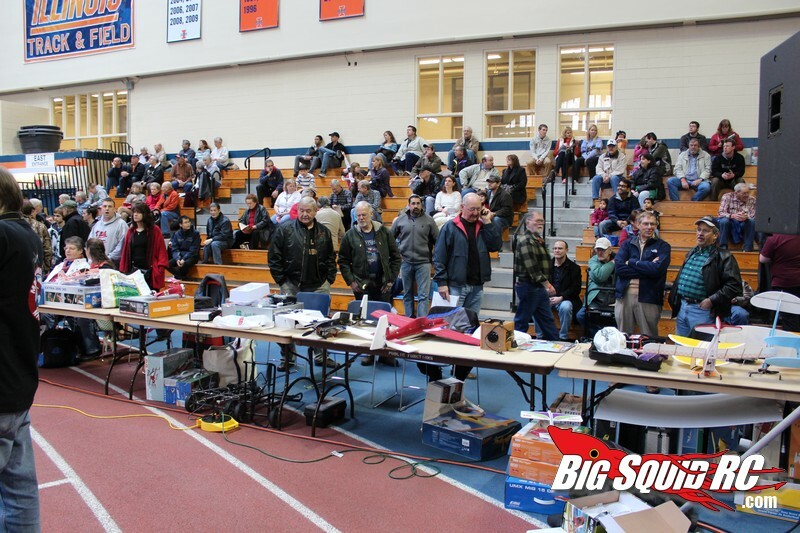 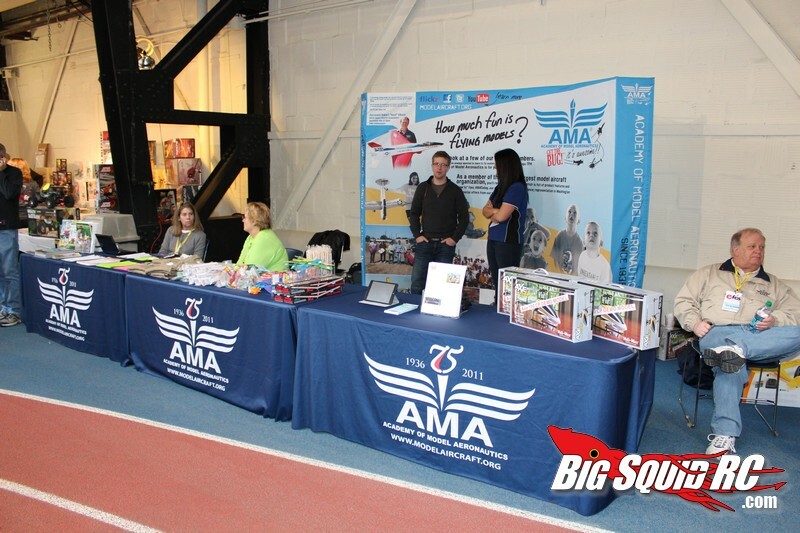 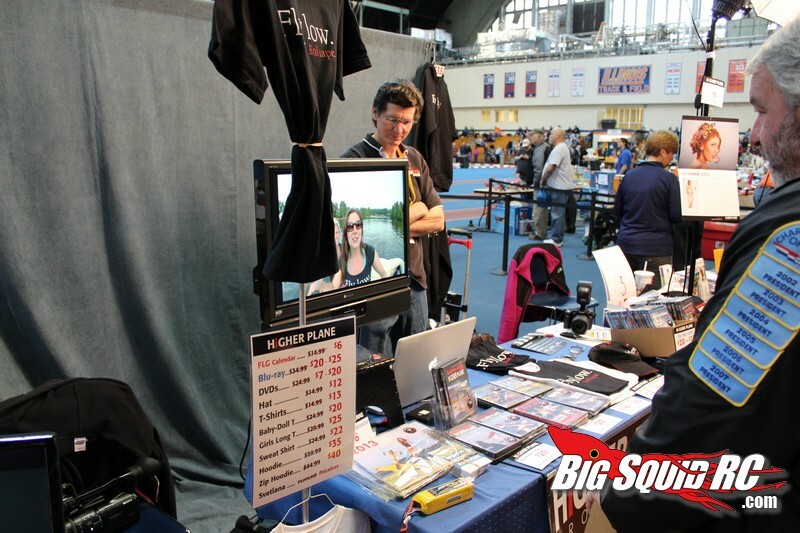 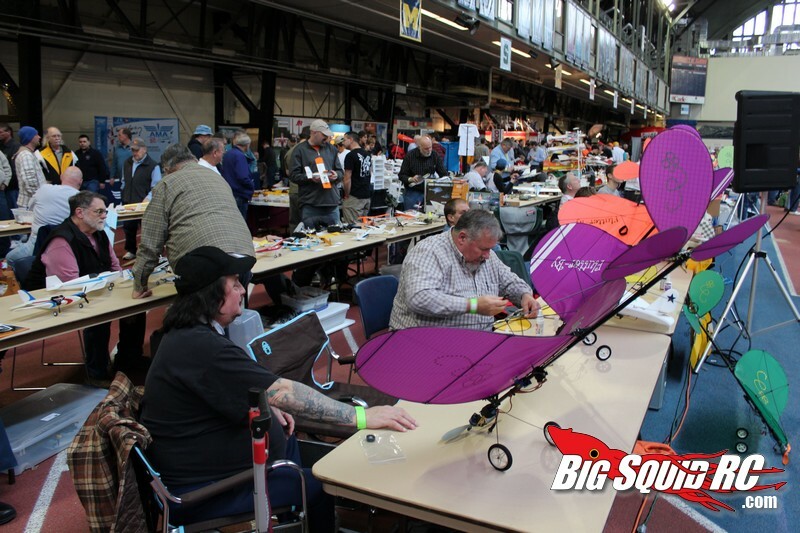 eFest was a great place to actually talk with the people that have made and shaped our hobby, just as it was for talking to people that drove 8 hours just to enjoy flying their plane indoors and hang out with their fellow hobbyists. 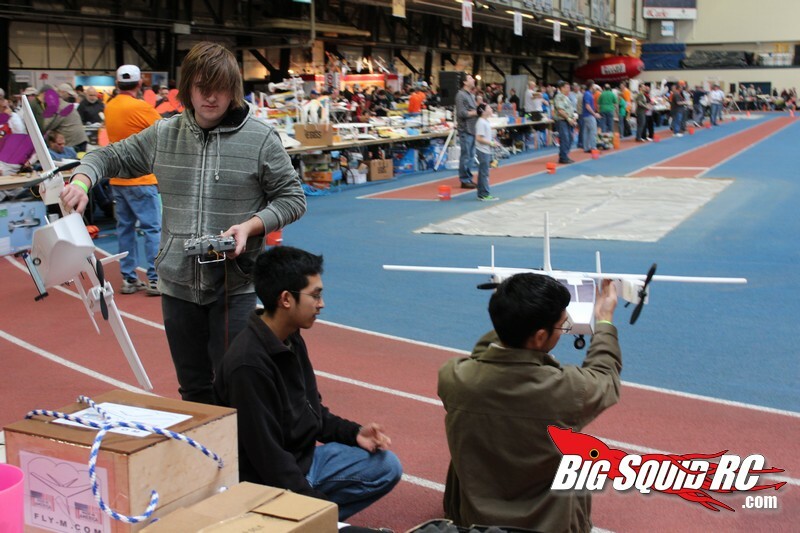 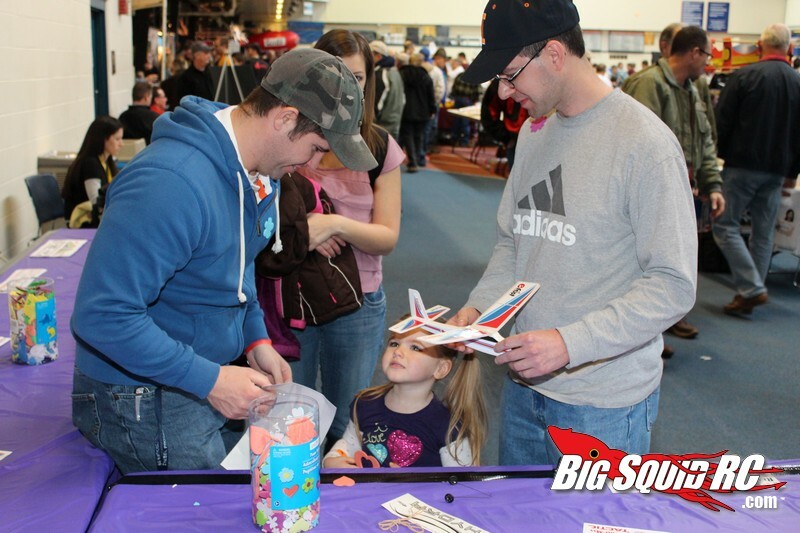 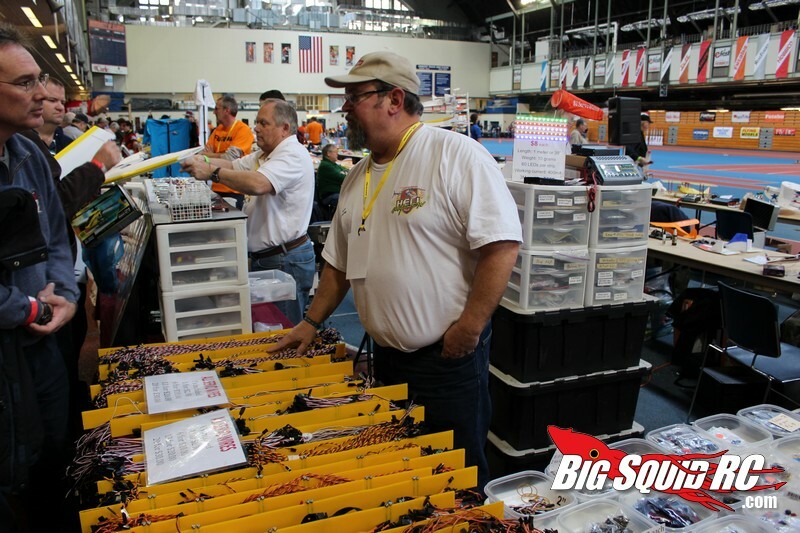 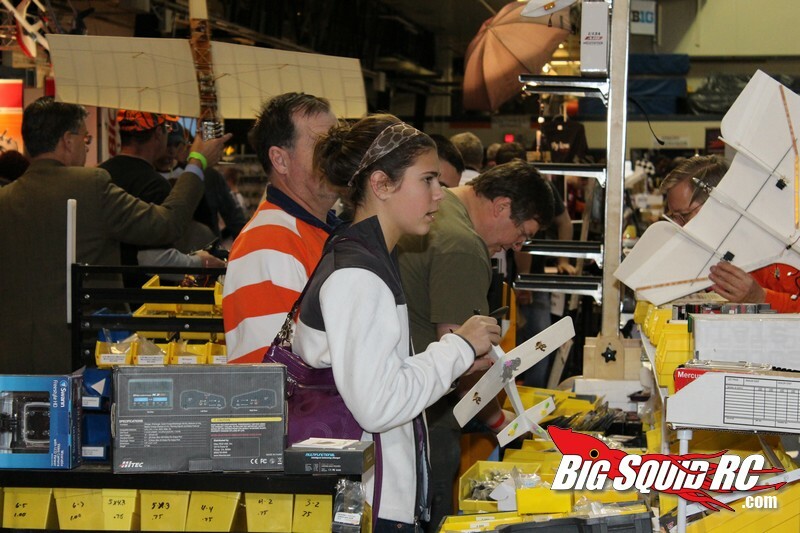 Check out the galleries below to see even more happy hobbyists, and hit up THIS link for more eFest 2013 coverage.